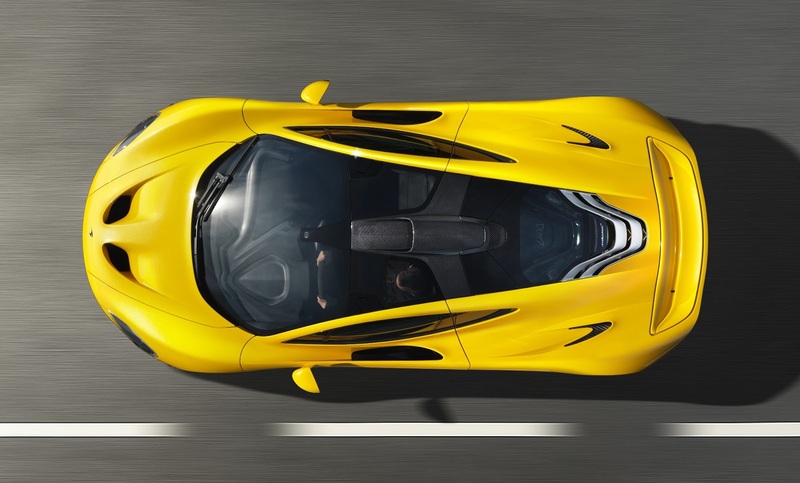 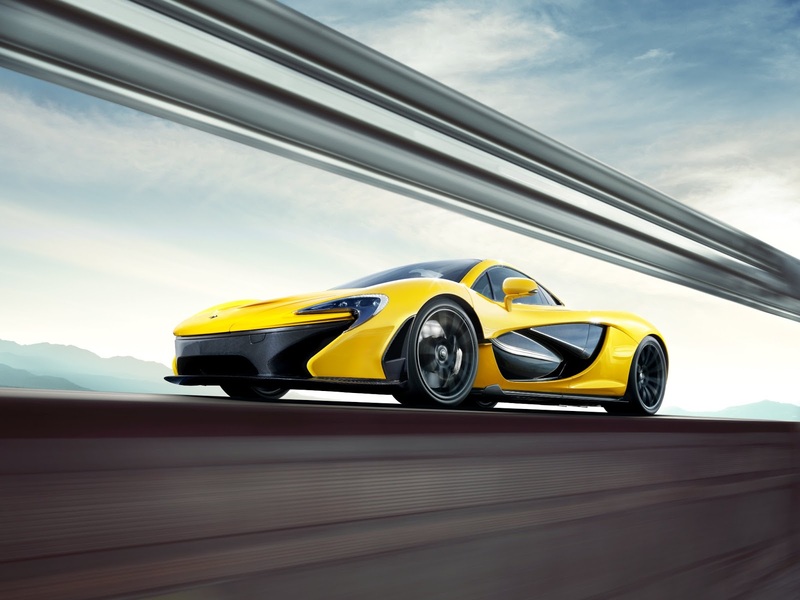 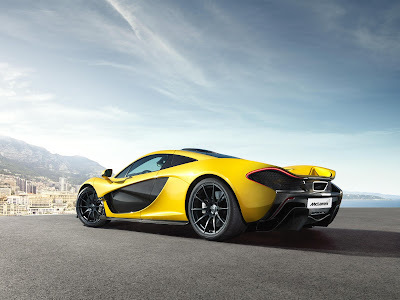 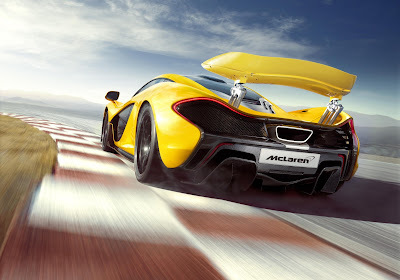 The McLaren P1, the next generation ultimate supercar from McLaren Automotive, will be launched globally at the 83rd International Geneva Motor Show. Production will be strictly limited to 375 units to maintain exclusivity. 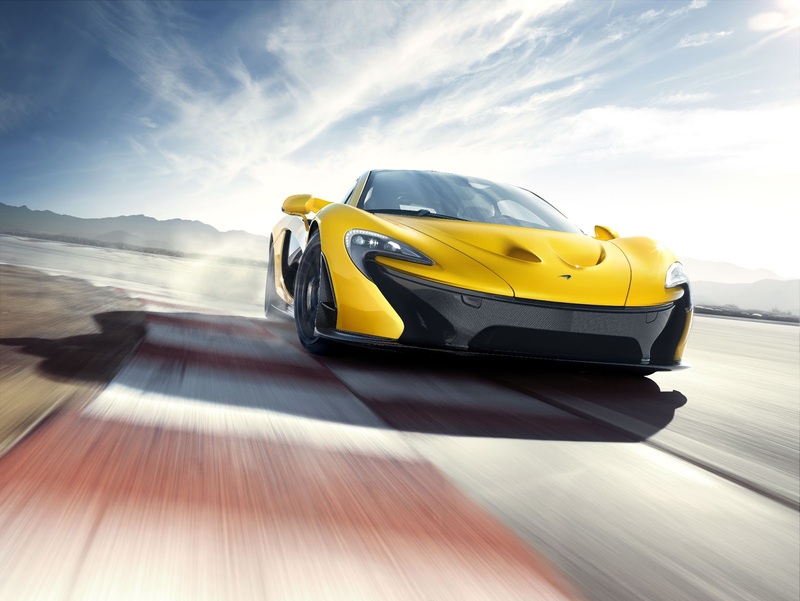 The P1 will wear a price tag of $1.15 million when North American deliveries begin in early 2014.